Video of Pro Runner Series II - More Gear. More Options. Announced this morning from Lowepro, is the Pro Runner II series of bags and backpacks for the adventerious photographer and videographers. 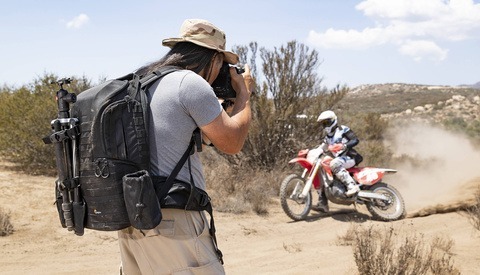 With greater storage capacities and options, the Pro Runner II Series takes everything everyone loved in the original backpack series, and improved on it, giving us three new bags to choose from. 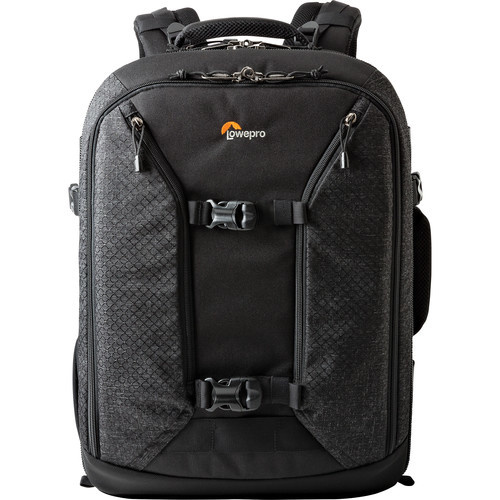 Carry-on compatible pro backpack designed to fit a DSLR with attached lens, 4-5 extra lenses or speedlights, a 13" laptop or smaller, along with a 10" tablet, wacom tablet and pro tripod. This bag is available on B&H Photo for $249. 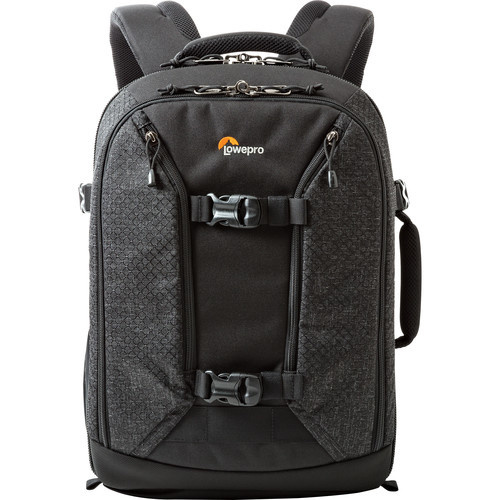 A carry-on compatible pro backpack designed to fit 2 DSLR systems (one with an attached lens), 5-6 extra lenses (up to 300mm) or speedlights, a 15" laptop or smaller, tablet, wacom and pro tripod w/ accessories. This bag is available on B&H Photo for $299. Much like the Pro Runner BP 450 AW II, except with the ability to quickly turn the backpack styled system into a roller bag for easy travel. 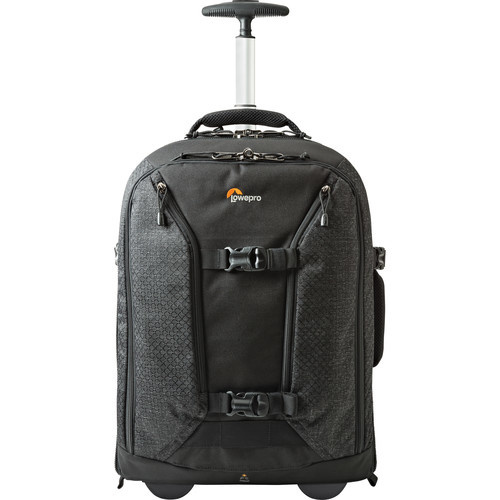 Built with a retractable handle, and wheels or easy transport. This bag is available on B&H Photo for $399. Lowepro was kind enough to send me the Pro Runner BP 450 AW II for review, which I should have up on Fstoppers in the next week. As a former user of the 450 AW Pro Runner, I'm excited to personally see an update to this much beloved line of backpacks and systems. 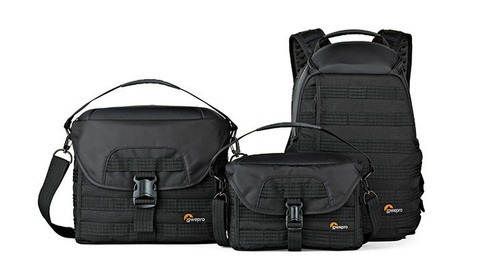 Stay tuned for the review, and if you don't want to wait, the bags are available for purchase now at B&H Photo. I've had 3 of the version 1 models. I've had my newest one for just over a year. I spend about 200 days a year travelling. In that time, my bag has faded to a purple colour, the string of both zips has pulled off, which I replaced with key rings. The bag sags, so I have constant bag pain. 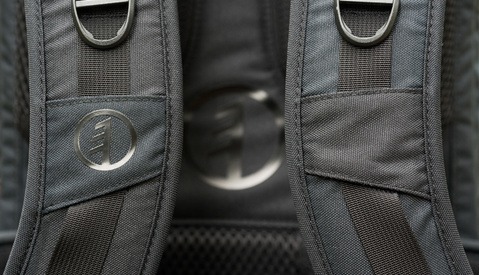 It's saving grace is that there isn't an obvious better option, although I've read good things about fstop gear. Zach, does this mean you have an old bag you don't need anymore that you're selling for a ridiculously LOW price? I really love my 450 AW, and when I saw this new version I got really excited. But WHY did they make it smaller??? Deal breaker for me. Was the review for this added? 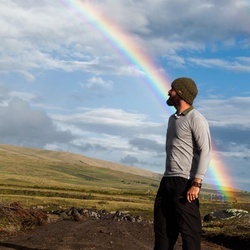 I can't seem to find it, thanks.